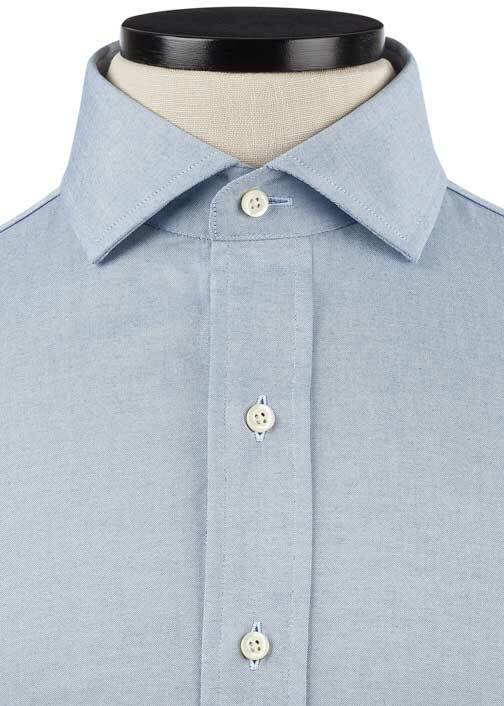 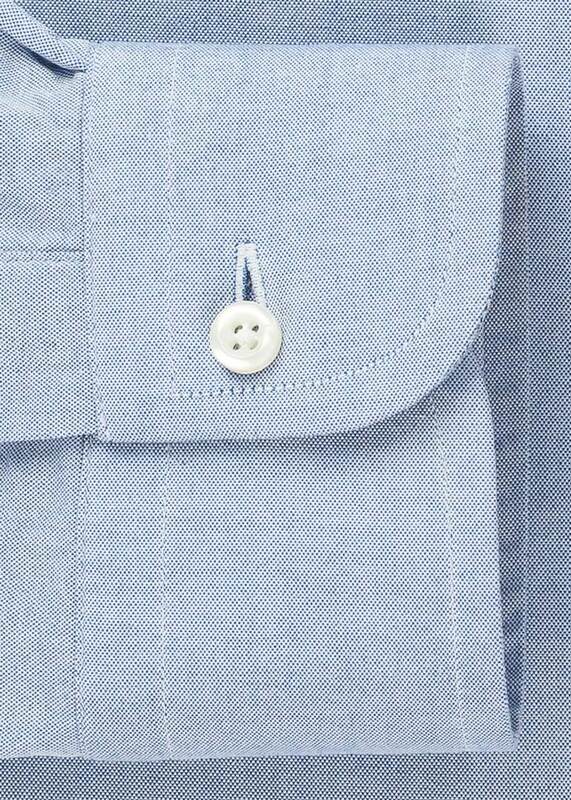 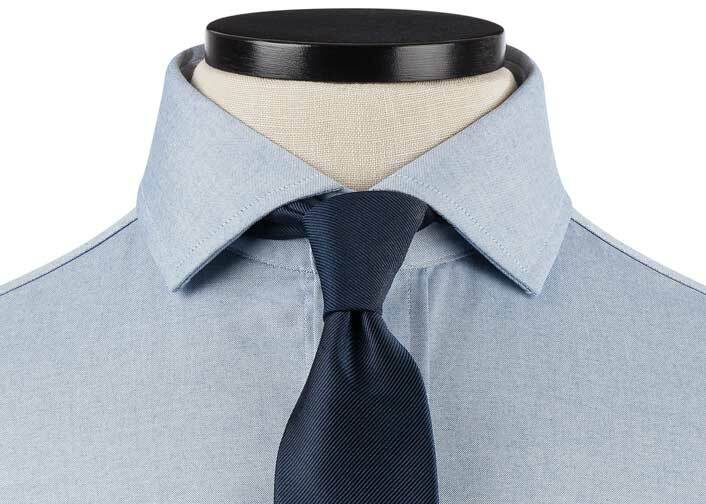 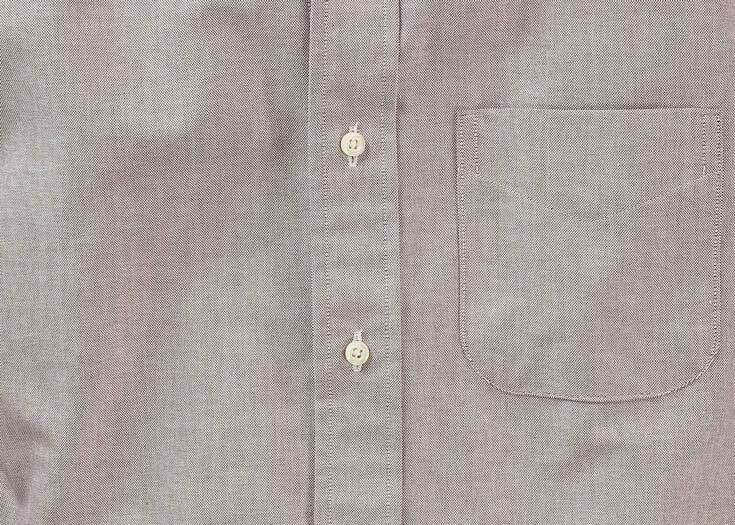 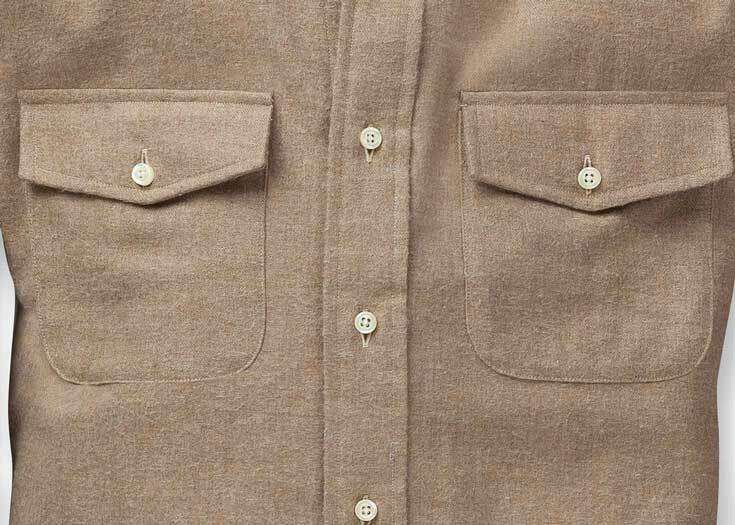 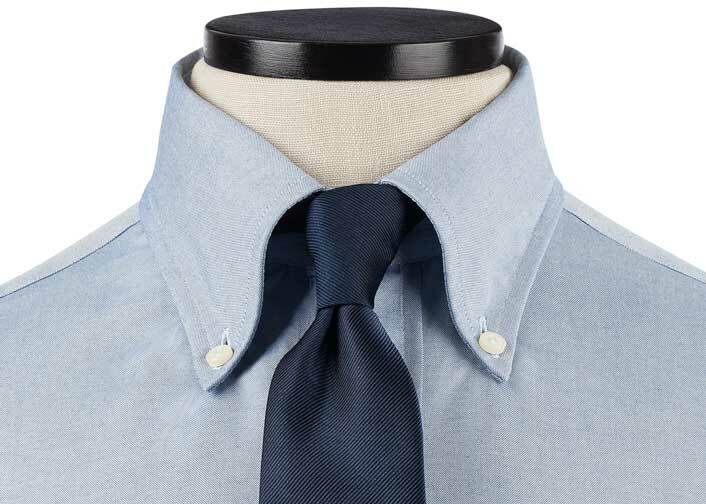 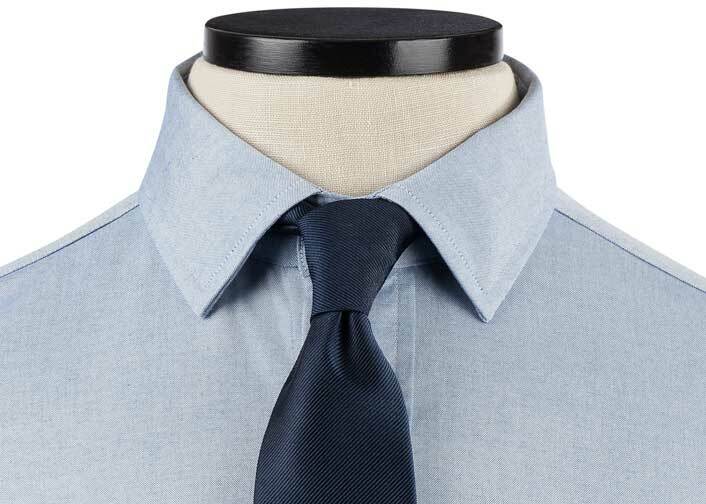 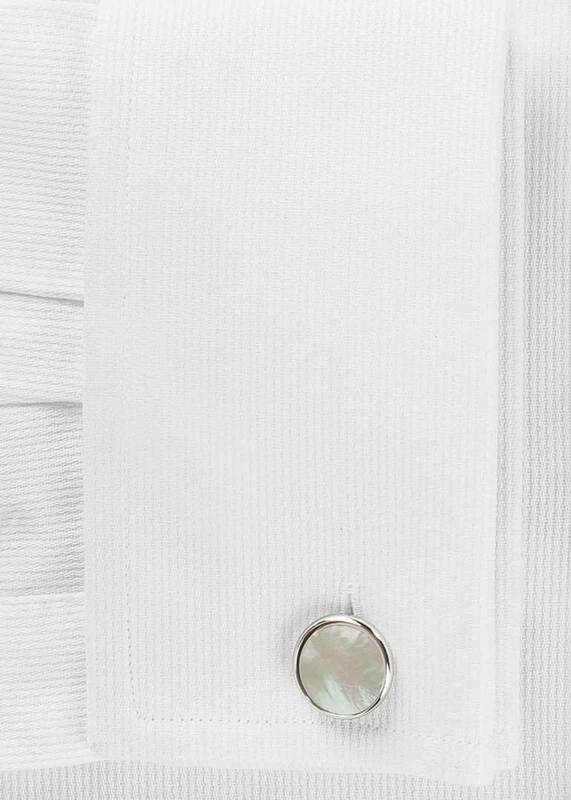 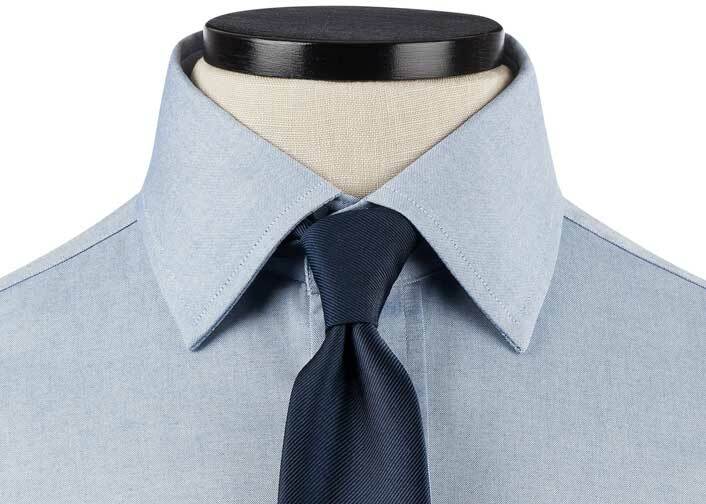 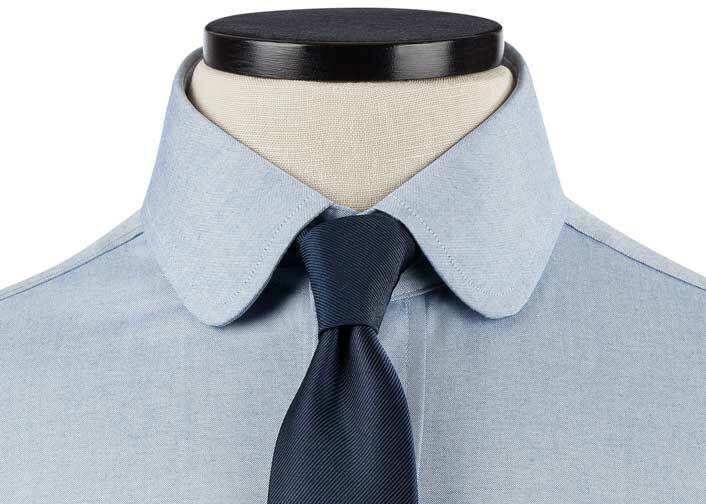 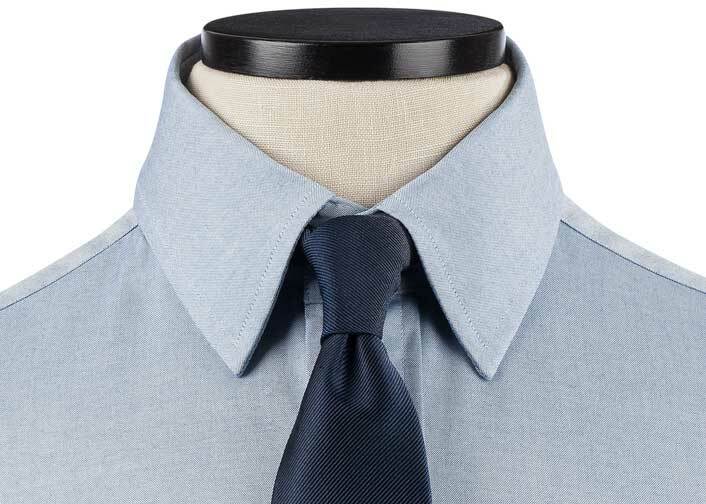 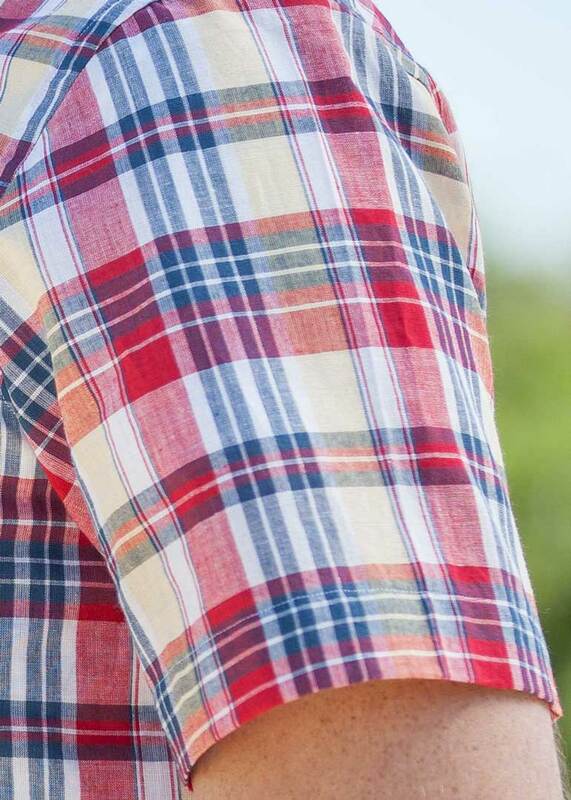 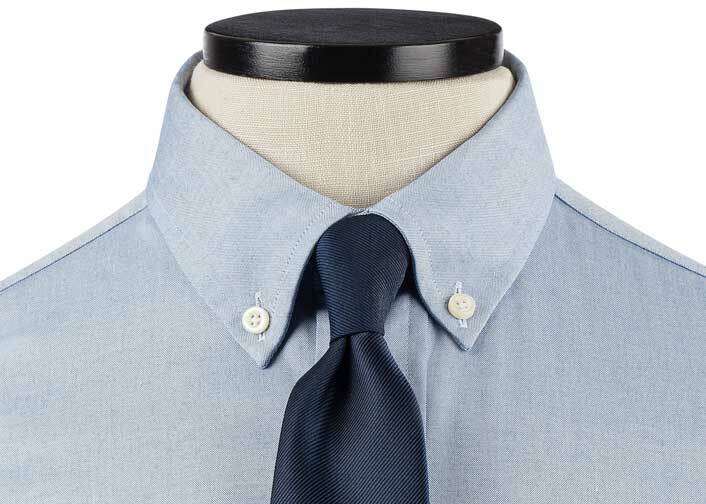 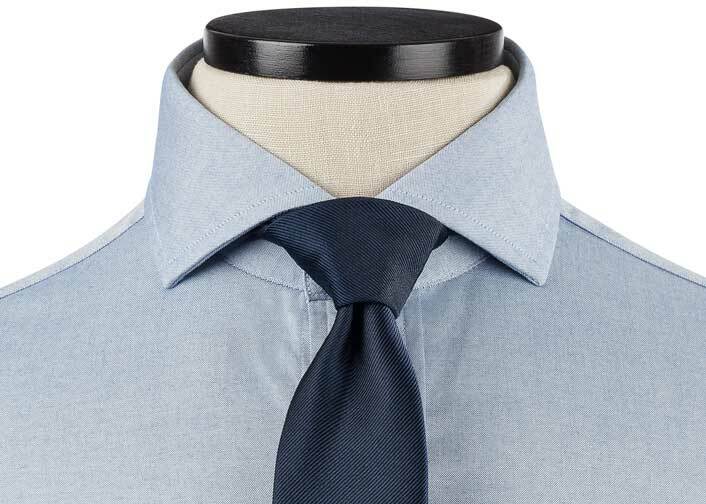 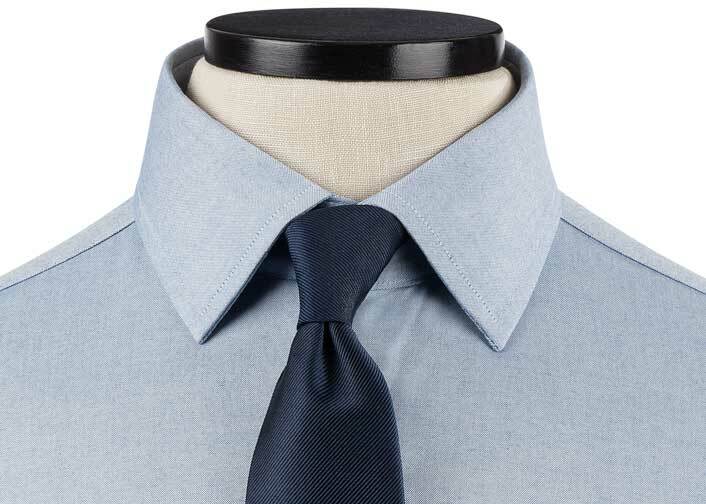 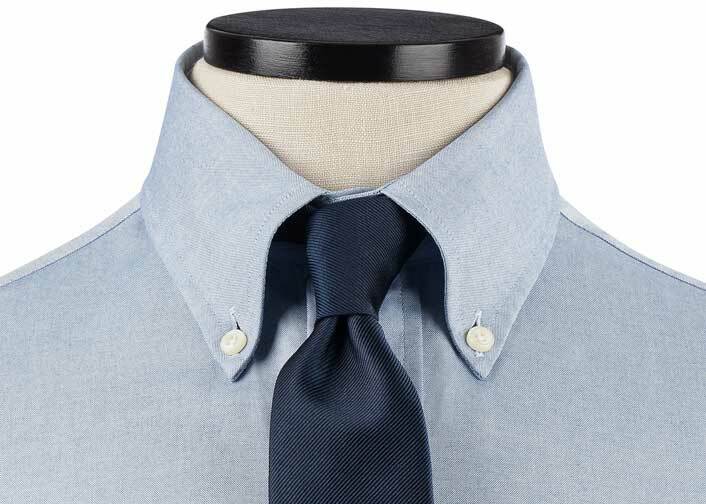 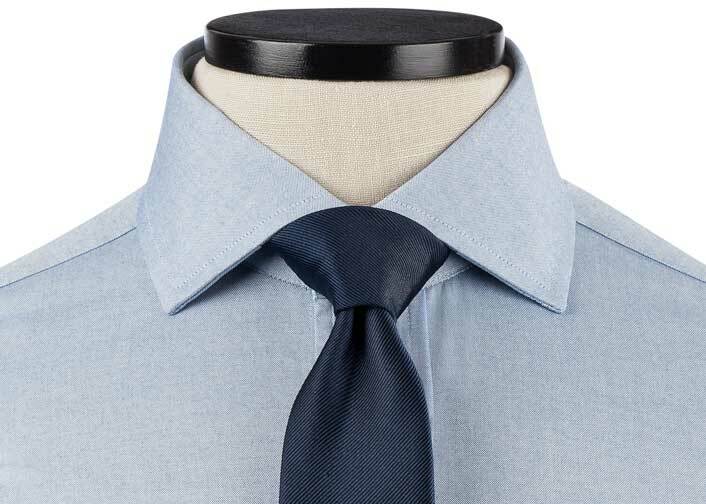 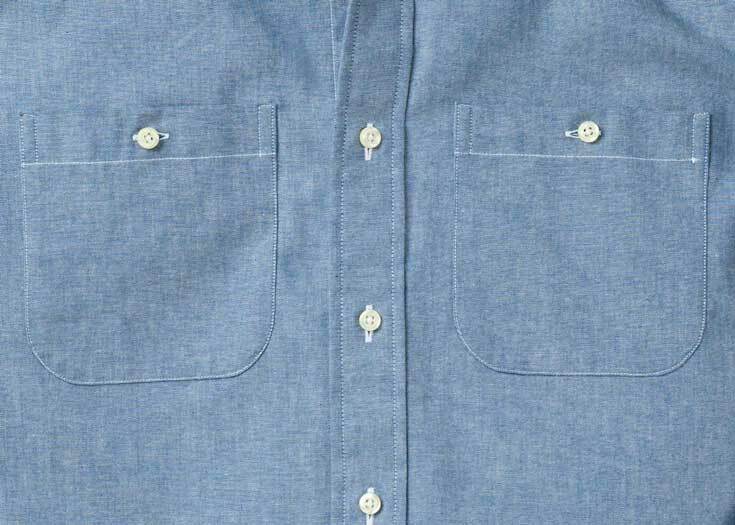 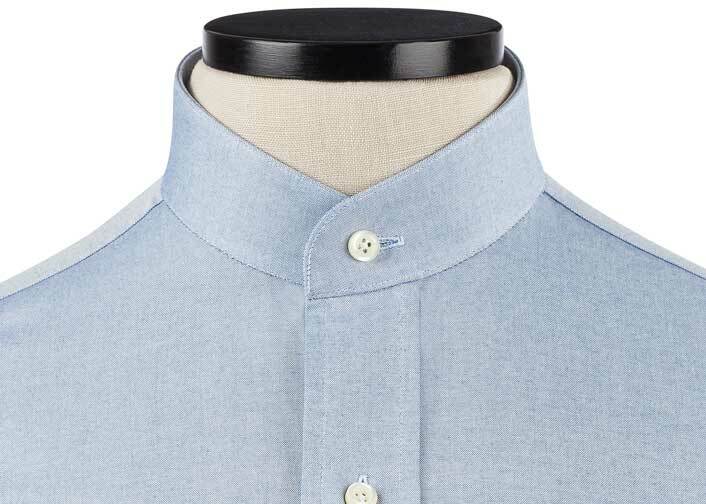 A good balanced shirt fabric for all seasons that has held up well and still looks great. 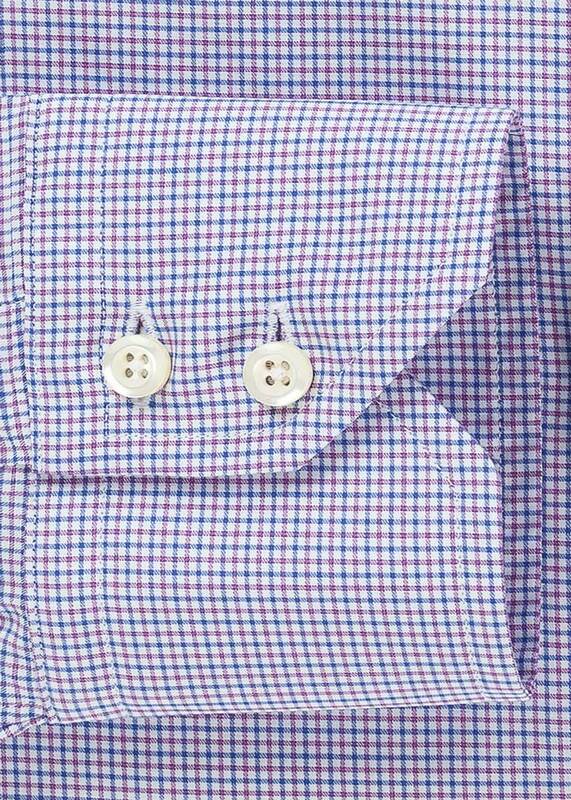 Nice fabric, shrink to fit. 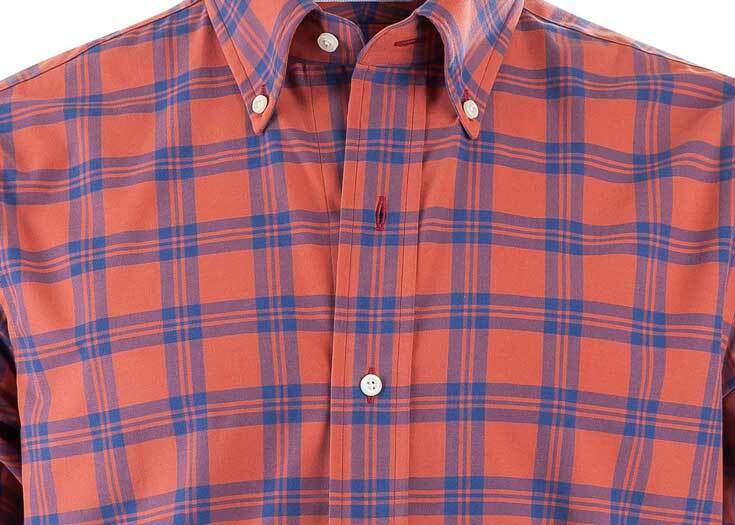 The Ivory Thomson Plaid is a multi-color plaid drawing in the best colors of the season—marsala, olive, ivory, and a muted blue. 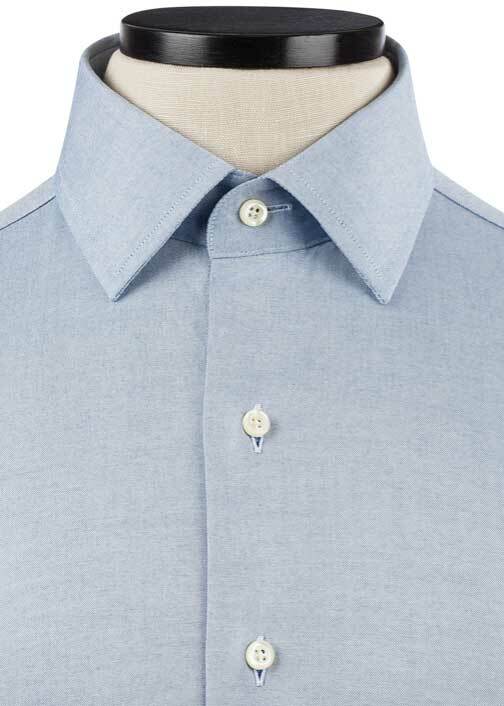 We love this contrasted with a pair of dark denim.